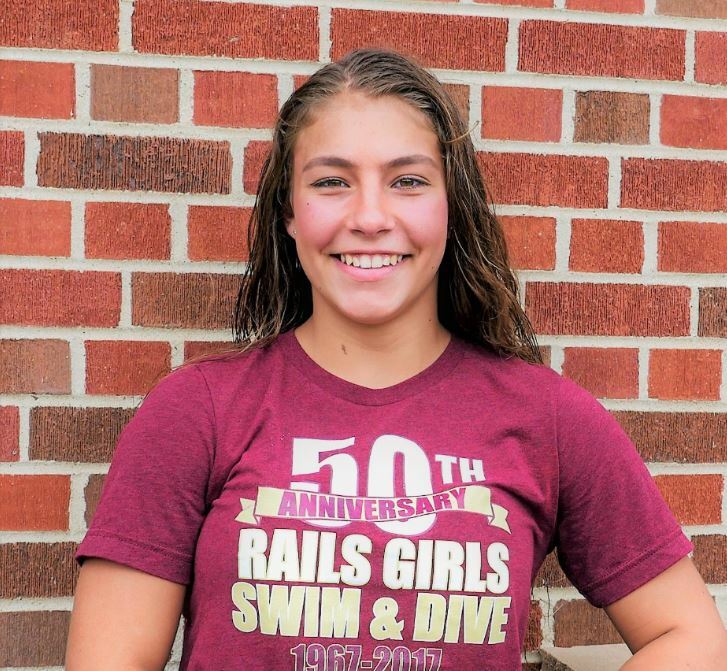 Jolynn Harris is a 4-year varsity diver. She’s broken 10+ records in her diving career, setting conference records, invite records and both school records multiple times. She has been on the State podium twice already and plans to be on the blocks again this year. She was co-awarded the MVP Award for the 2016 season. Read more about Jolynn below. Additional High School Activities: Band, Jazz Band, Track, Wrestling, Football, Show Choir, Cross Country and National Honor Society.